As a wise person once said, ‘Life is more fun when you play games’. In 2019, this very saying has become the reality of life. This has mainly to do with the easier availability of smartphones and the cheaper internet plans by the service providers. As a country that is very passionate about cricket and especially IPL, the google play store is infused with some great cricket games. And all these inclinations towards cricket has led to the introduction of Fantasy cricket platforms like Dream11. Spoiler Alert: We are a big fan of Mumbai Indians, something you want to know before you read further. Fantasy cricket is a platform wherein you create your dream cricket team infused with all your favourite players for the upcoming matches and earn money. Offline games are a thing of the past and fantasy cricket is the new black. Don’t trust us? One of the leading fantasy cricket platforms, Dream11 has more than five crore users with new followers coming in every day. If you are planning to join this growing cricket platform, then here are the benefits that you would get. Side Note: The fantasy platform that we used to know about fantasy cricket is Dream11, and we got to say, we are more than impressed. Fun: First thing that comes before any other reason is the fun elements attached to it. It is fascinating to play fantasy cricket especially when your favourite team is a part of it, which in our case would be the Mumbai Indians team. Unlike those conventional offline games, fantasy cricket gives you a more immersive experience, and there is just something about playing games based on real-time matches. We had a fantastic time during the last Chennai Super Kings Vs Mumbai Indians match. 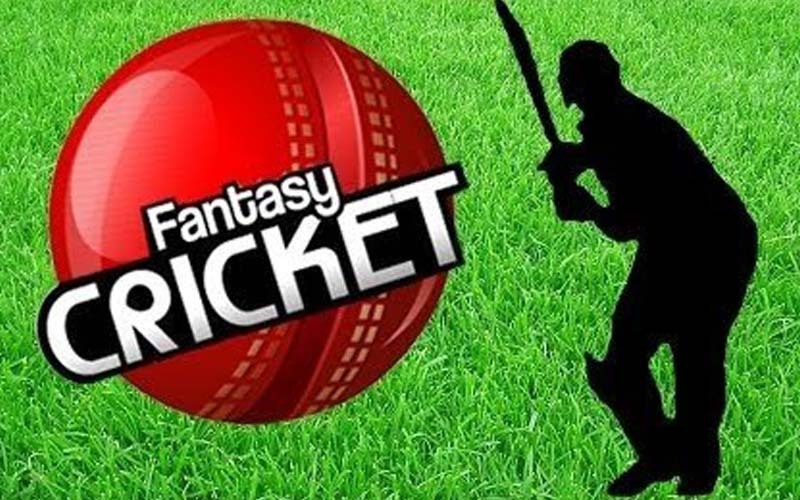 Money: Fantasy platforms offers you an opportunity to make money in the comfort of your home, just by using your cricket knowledge and skills. If you are not interested in playing for money, then you can also participate in their cashless tournaments to get better at it. In fact, Dream11 suggests its new users first to try the cashless tournaments to get the hang of it and then move on to the real ones. Also, in the last Mumbai Indians match, we did make some good money. Sharpen your skills: Sharpening your skillset is not something that you can do all by yourself, you need to go out and put its proper use, and that’s precisely what Dream11 offers. You get to hone your cricket skillsets by playing matches regularly. You also get to meet thousands of other sports enthusiast and play with them which further improves your cricket knowledge. Easy Withdrawals: One of the setbacks, when it comes to making money online, is that you just cannot trust these online games. But that is not the case with all the online fantasy cricket platforms, and this is also one of the reasons why we went with Dream11 as opposed to the other ones. They are also the official partner of IPL which kind of helps the credibility. They let you withdraw your hard earned money even during bank holiday which is just great. We had no issues while making withdrawing the money that we made from the previous from the Chennai Super Kings Vs Mumbai Indians match. Customer Support: One reason why some people shy away from any online money making games is due to a lack of customer support because no one wants to take a risk when your money is at stake. With 24 hours of customer service, you can rest assured that they will be there to help when you need them. These are just some of the benefits that you get with fantasy cricket platforms. With so many IPL matches lined up, now is the right time to branch out into Dream11.